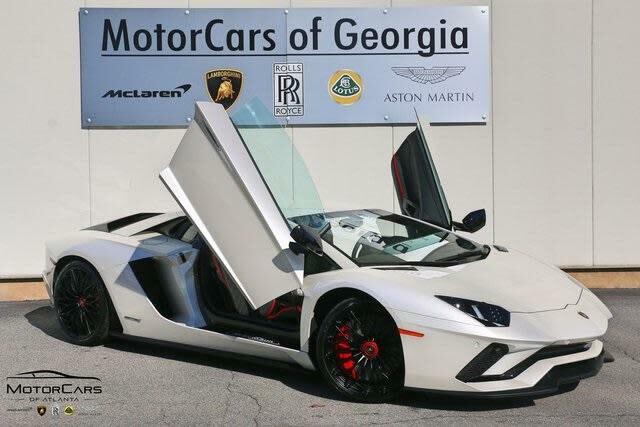 Chassis Number JLA06923 is this US market Balloon White car with Nero Ade Leather interior, currently believed to be residing in Atlanta, GA 30350 . 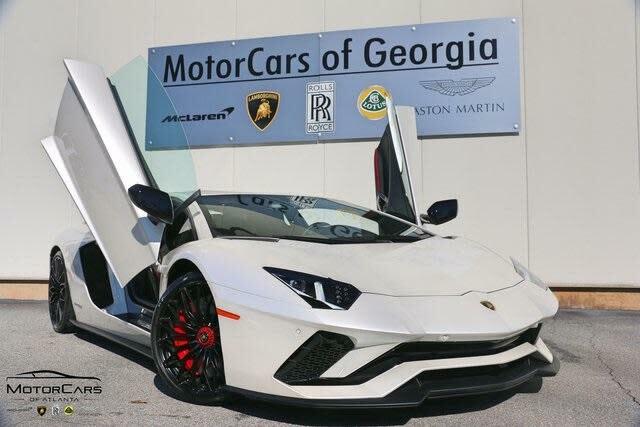 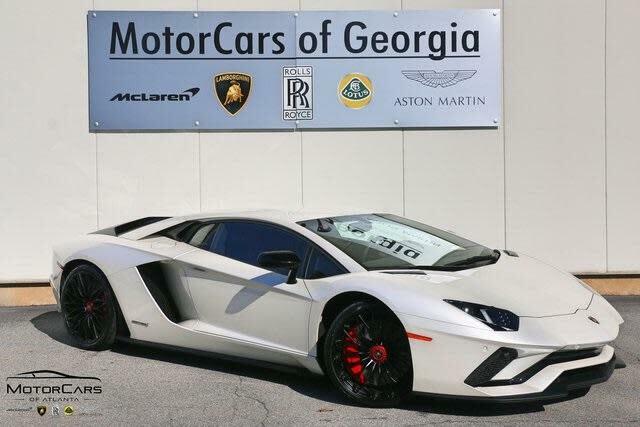 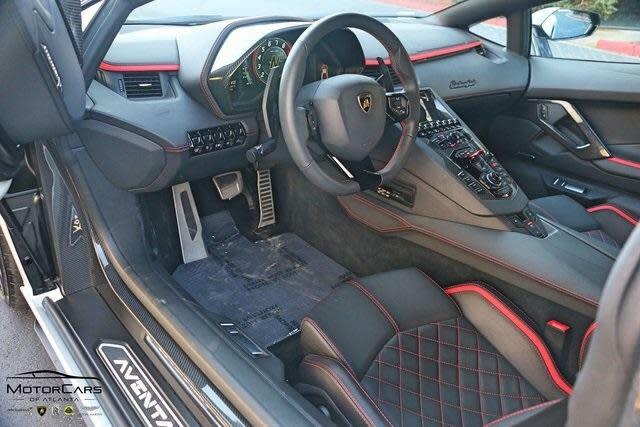 Other Information: for sale on cars.com for US $389,500 with 5,132 miles on January 23,2019 by Motorcars of Atlanta. 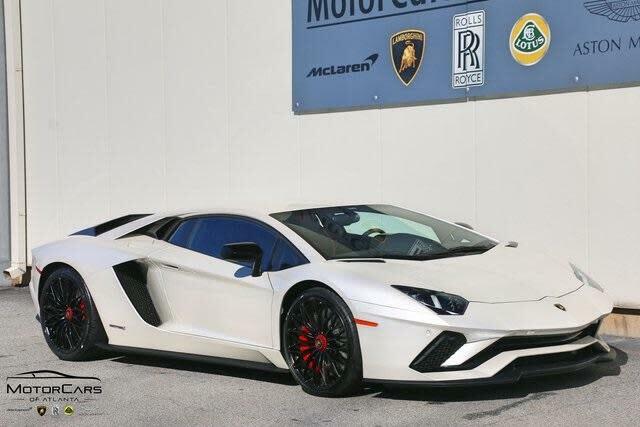 The data on this specific vehicle was last updated 23-Jan-2019.